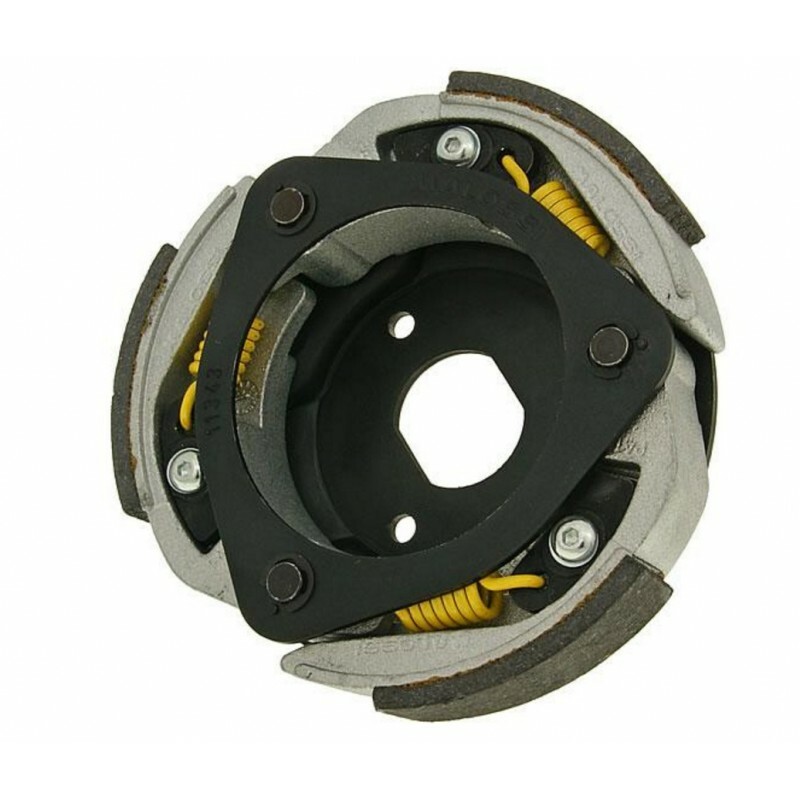 Hammerhead 150cc Clutch only, also fits the GTS and Platinum Buggies. 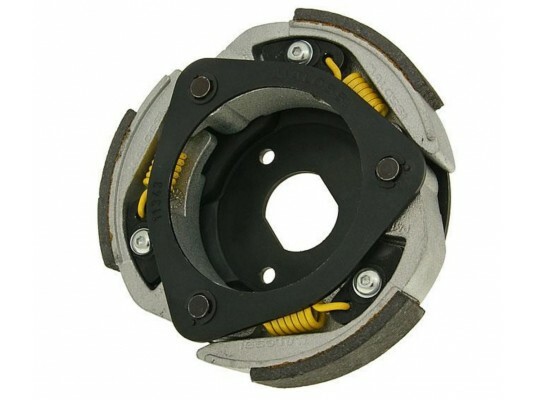 This is a uprated clutch plate only and is made from better uprated components. Hammerhead GTS Tow ball with addition drop pin option allows the buggy to tow a small light weight t..